Security of land tenure is a necessary precondition in order to enable the full realization of a range of human rights, including the right to food, health, work, an adequate standard of living, the right to housing, the right to development and self determination. It is particularly critical for the realization of human rights by indigenous peoples the rights of women to be free from discrimination. 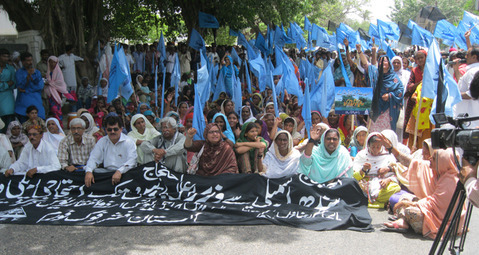 In addition, when human rights advocates voice their demands as they related to lands, territories and natural resources, they often confront serious threats to their lives, face restrictions on their free expression and right to peacefully protest, all of which threaten a range of civil and political rights. 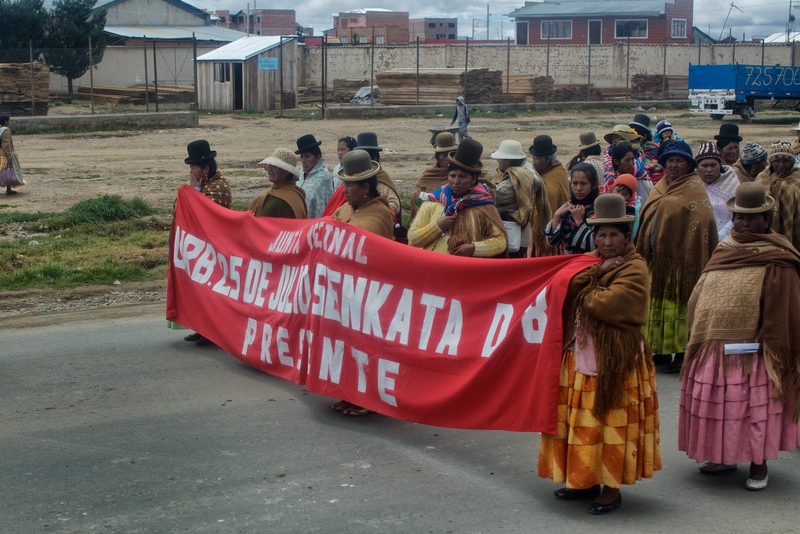 Members of ESCR-Net's Social Movement Working Group have identified the access to, use of and control over lands as an overriding priority in their efforts to realize human rights. The lack of clarity about how internationally recognized human rights standards apply to this question is perceived by many to be one of the main factors underlying the human rights challenges arising from situations of forced displacement, unsustainable modes of large-scale agriculture, market forces that work against the interests of small producers, incursions in to indigenous people's territories, massive infrastructure projects and initiatives for regional integration and the multiple forms of insecurity that slum dwellers face. ESCR-Net is working with a number of its members and partner organizations to explore various avenues with which to promote a stronger international recognition of the human right to land. Members of the Social Movement Working Group also identified the need for building stronger capacities in order to promote stronger international standards regarding the human right to land, territories and natural resources . As a result, ESCR-Net, together with member Terra de Direitos en Brazil, has developed a publication titled Land in the Struggle for Justice: Social Movement Strategies to Secure Human Rights based on the concrete experiences of members using a variety of human rights mechanisms in order to further the realization of the human right to land, territory and other natural resources. Please see below, under Related Resources, for more on this publication. To learn more about these initiatives or to get involved, please contact Thea Gelbspan (tgelbspan [at] escr-net.org).